Chartered Financial Services. Crafting Custom Strategies for Your Financial Future. Our team is here to gain an understanding of what you value most. We will evaluate your current financial and insurance needs and goals and then will implement a strategy that will assist in achieving a brighter financial future. Whether it is wealth accumulation for education, retirement, asset protection, or small business strategies, we are available to assist. Our Financial Planners specialize in fee-based financial planning and investment management, focusing on retirement income planning. We can provide meaningful risk transference strategies through the use of insurance products, such as life insurance, long term care insurance, disability income insurance, annuities, homeowners insurance, auto insurance and umbrella policies to help solidify your financial foundation. Give us a call and let’s discuss how the team at Chartered Financial Services can help you realize your full financial potential. 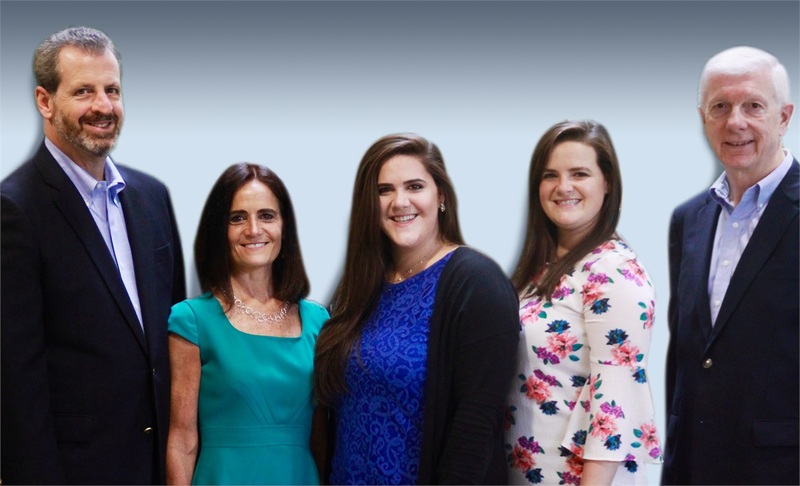 The team at Chartered Financial Services believes in constantly achieving a complete and knowledgeable understanding of our clients and their financial goals and dreams. With a dedicated and dynamic approach to every client’s business, our team members work synergistically to bring experience-crafted financial strategies and insurance risk management strategies to our clients, forming the cornerstone for their financial future. Chartered Financial Services is a practice dedicated to providing long-term, investment management and financial planning. This is accomplished by providing a high level of personal service combined with financial advice in a manner that is tailored to each client. We strive to become your trusted advisor and the partner you can turn to for caring, quality personal advice and guidance. We can address your specific financial planning needs. Where do you need guidance? Do you fully understand what protections you need? We can cover a multitude of financial planning issues and solutions. We specialize in comprehensive planning services for a fee. In a career spanning more than 30 years, my team and I have taken client service to new levels. By offering comprehensive financial planning services and meaningful risk transference strategies through the use of proven insurance products, we have consistently helped people like you discover your potential and achieve your goals. Starting in 1986, I embarked on a mission of building a visionary practice by getting to know and understand my clients and their ambitions and dreams. Throughout the journey, my team and I have developed a well-earned reputation as the company that brings you value at every stage of your life. Our 2015 alliance with Chartered Financial Services has taken the company to a whole new level of strategic financial planning and analytical experience. Chartered Financial was originally founded by Rudi Floyd, who has a proven record in insurance and financial services since starting with Prudential in 1968. By assuming the Chartered Financial Services name and practice, we have bolstered the business by achieving critical mass within a new premium financial sector. 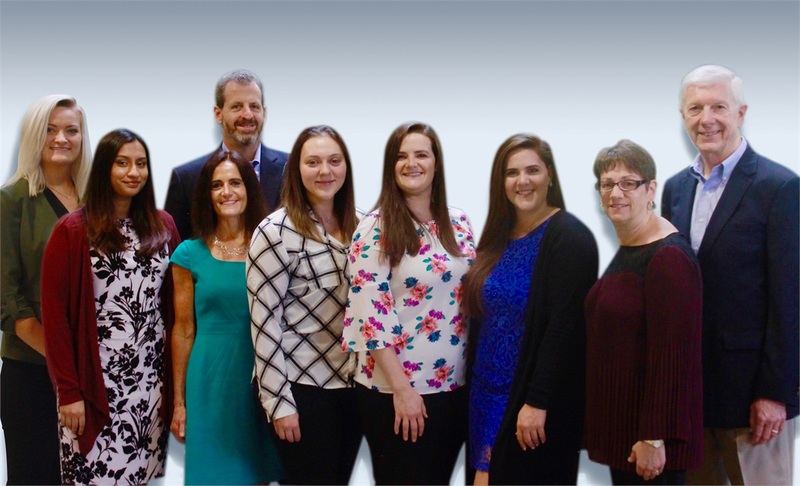 From our initial inception as a solo practice in a Prudential office to a partnership as New Providence Financial and now as an LLC with a growing staff, this company has never lost sight of the fact that smart planning with the right partner is the cornerstone to your financial future. Give us a call and let’s discuss how Chartered Financial Services can help you realize your full financial potential.